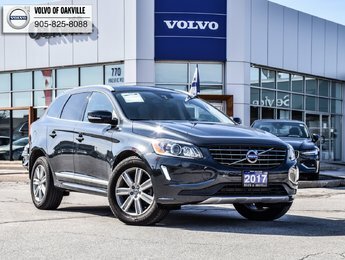 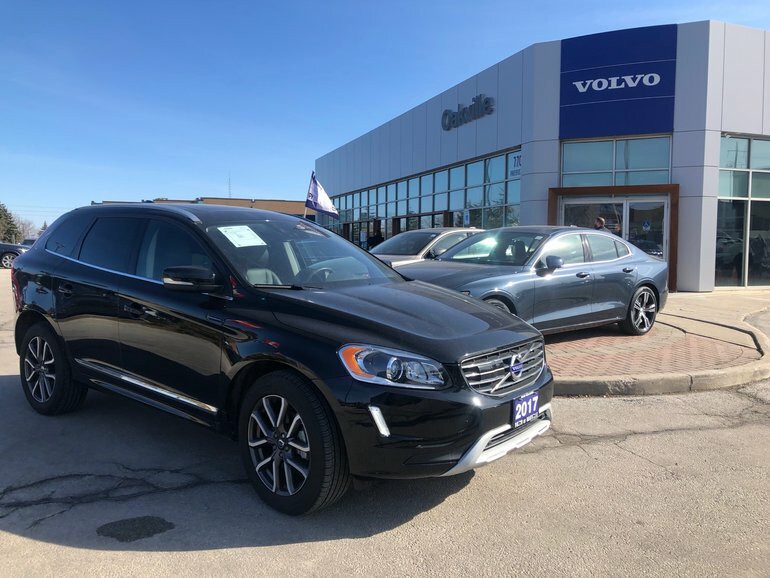 Exclusive Volvo of Oakville offer on a perfect 2017 XC60! 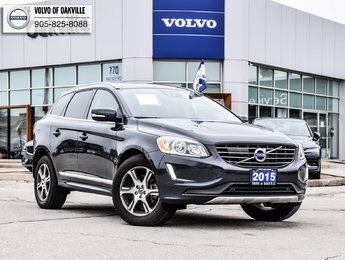 Previous lease return, flawless condition. 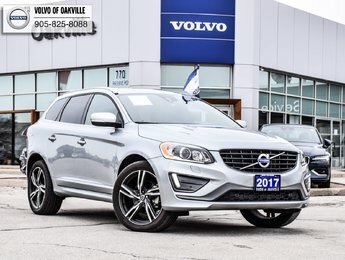 Interested by the 2017 Volvo XC60 T5 AWD SE Premier - P3578 P3578 ?